"Please email secretary4lmcc@gmail.com if interested. 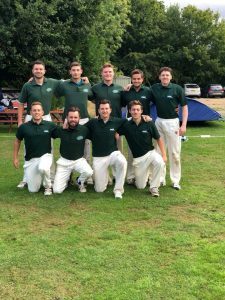 Many Thanks Dave Payne @langleymanorcc"
2019 membership forms are now on the LMCC website https://t.co/Yl49tvZOGJ under ‘membership’ tab. The funniest sledge you've heard on a Cricket pitch? 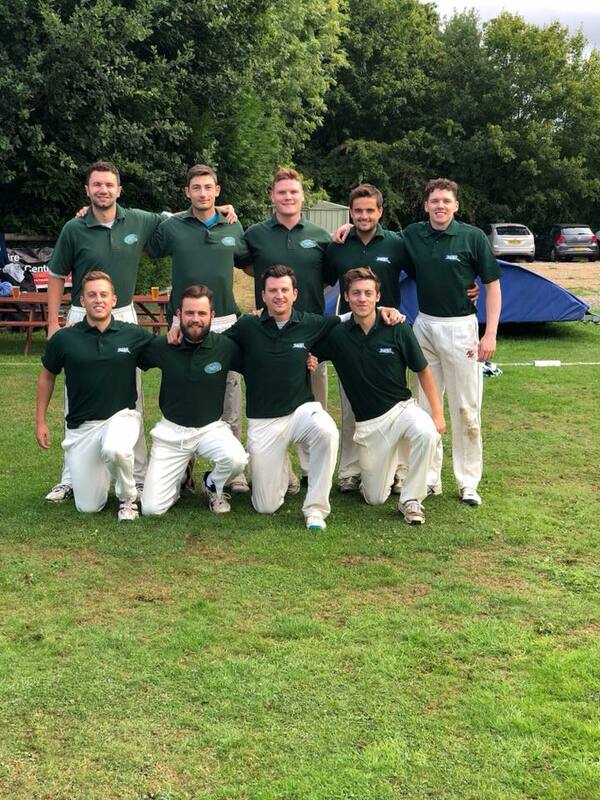 Copyright © 2019 Langley Manor Cricket Club. All rights reserved.